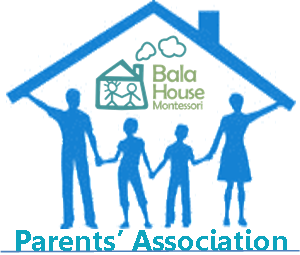 CLICK HERE to download a PDF printable version of our BHPA Officers, Room Parents and Project / Event Volunteers. 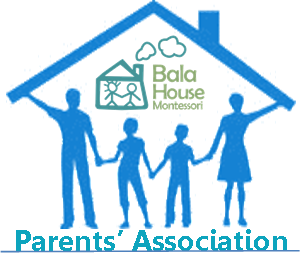 The Bala House Parents’ Association (BHPA), a parent-based volunteer organization, plays a significant role in the life of our school. It was founded as a supportive arm of the school and resource to our parents. 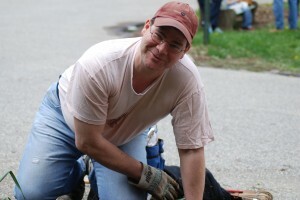 Since the Montessori philosophy encourages parents to be “partners in learning with their children,” the goal of the Parents’ Association is to provide parents with a means to blend their collective energies and talents in a way which will ultimately benefit the children, the staff, and the school as a whole. The BHPA coordinates social and educational events for our school community throughout the year. Our success depends solely on the willingness of parents to become involved, lend their unique talents and work cooperatively with the school’s staff. In this way, we are able to continue to enjoy the benefits of a very special close-knit community. Each classroom has two Parents’ Association representatives. These volunteers and your child’s teacher will notify you regarding food donations and volunteer needs throughout the year.